Snowbird ski resort is nestled in Little Cottonwood Canyon in the heart of the Wasatch-Cache National Forrest, approximately 29 miles from Salt Lake City International Airport. Snowbird’s 2,500 skiable acres are accessed via one tram and 10 chairlifts, including six high-speed detachable quads and four doubles. The Utah ski resort has a summit and base elevation of 11,000 feet and 7,760 feet, with a vertical drop of 3,240 feet. Snowbird averages approximately 500 inches of snowfall per year. For skiers and riders looking to develop their skills, Snowbird’s Mountain School is the perfect place to learn, offering everything from private instruction and class lessons to women’s ski and snowboard camps. 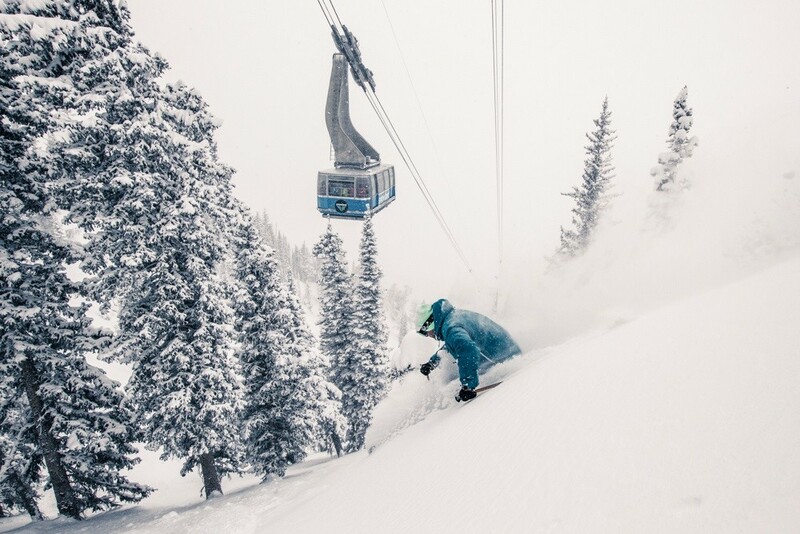 Snowbird claims Utah’s longest ski and ride season, and is usually open from mid-November through May. Snowbird is home to four slopeside lodging options, 15 restaurants and five bars. The Cliff Spa is located on the top two floors of the Cliff Lodge, providing a variety of services for skiers looking to relax. Snowbird provides multiple summer activities, including a mountain coaster, alpine slide, summer tubing, ropes course and climbing wall. Snowbird offers lift-served mountain biking during the summer months. 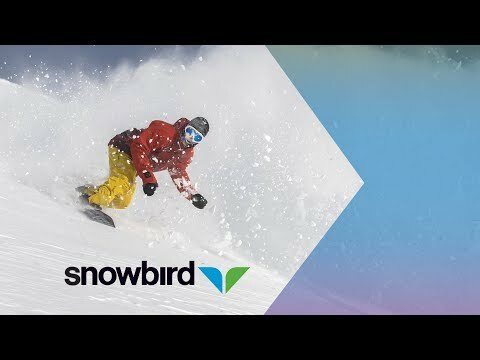 Described by skiers and riders as an intermediate to advanced mountain, Snowbird contains a variety of beginner, intermediate and expert terrain. The resort contains steep bowls and chutes, tree glades, long groomed trails and night skiing. The resort is serviced by an aerial tram that grants access to an abundance of challenging diverse terrain. Powder days are a common occurrence at Snowbird and the snow is some of the lightest and driest snow you will find anywhere in the world. Advanced and expert skiers will find a myriad of possible lines and descents.